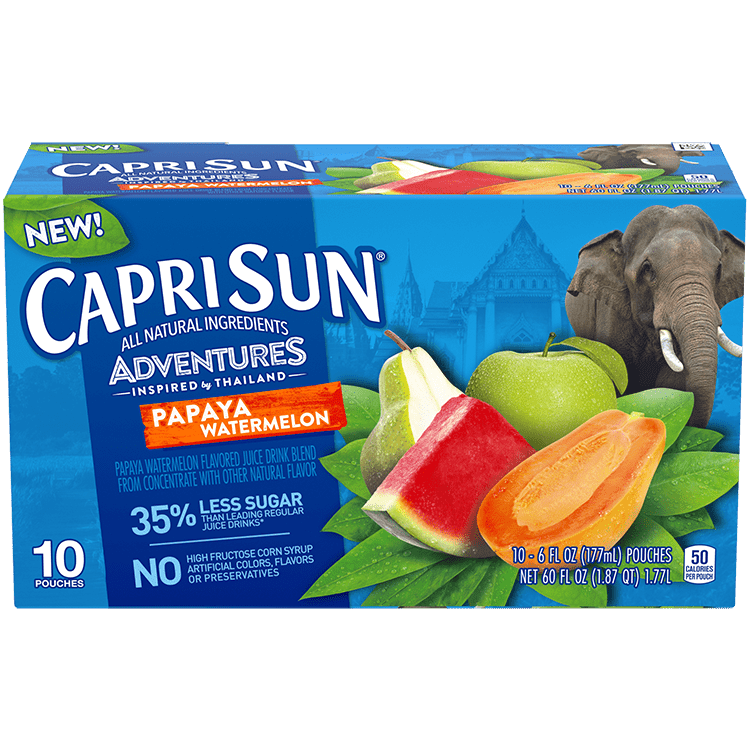 Sipping the exotic flavors of papaya and watermelon in Capri Sun Papaya Watermelon will transport you to Thailand! 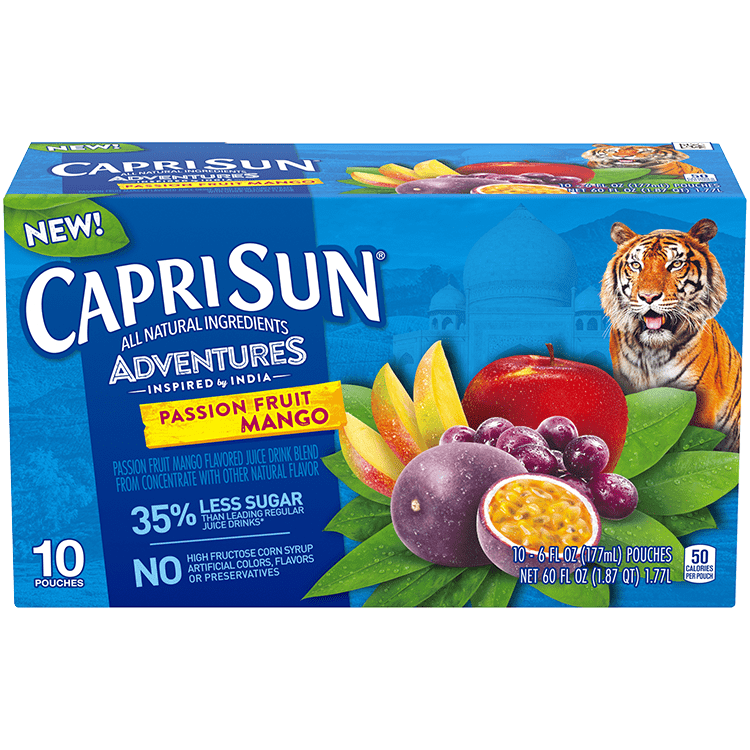 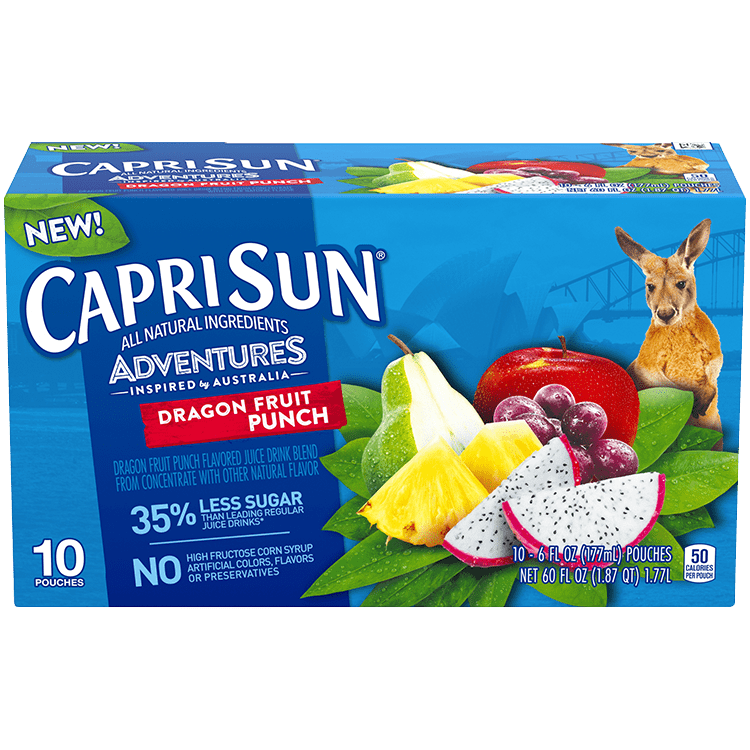 Containing all natural ingredients, this delicious fruit juice drink is bursting with exciting flavors. 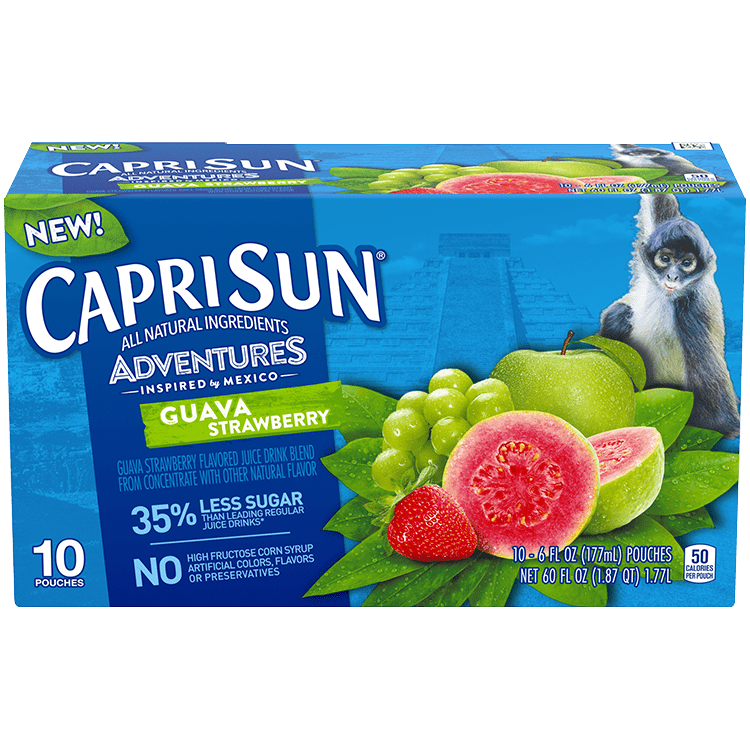 FILTERED WATER, SUGAR, PEAR JUICE CONCENTRATE, APPLE JUICE CONCENTRATE, CITRIC ACID, WATERMELON JUICE CONCENTRATE, NATURAL FLAVOR.